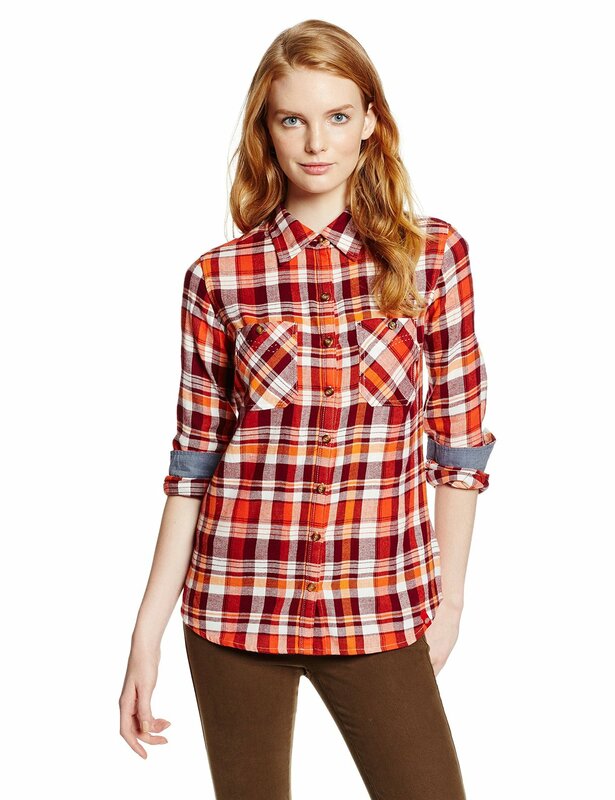 I love Fall Fashion! 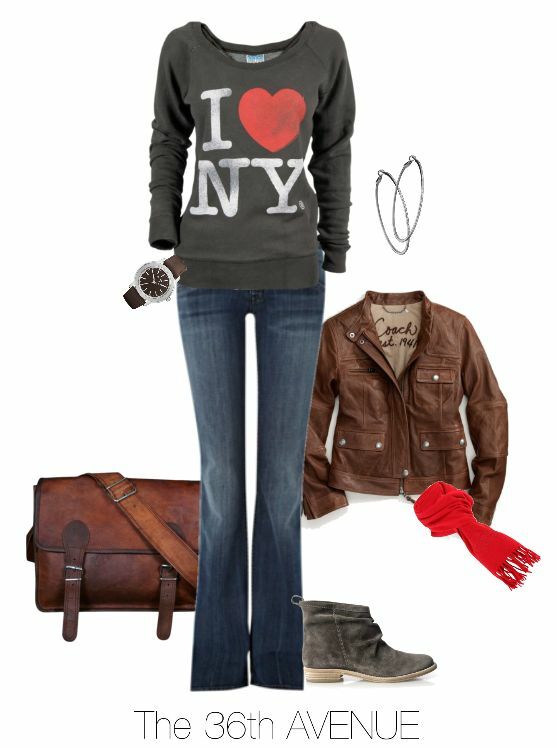 Love the colors, the warm sweaters and cardigans, all types of boots, and the comfy feel of a good casual outfit. Today I’m sharing a few outfit ideas that I love. 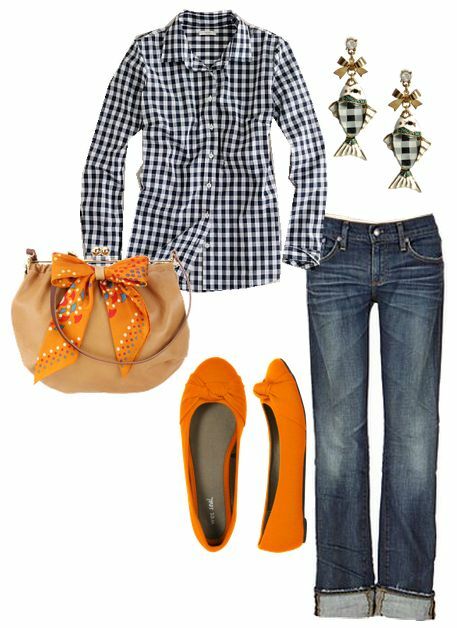 My favorite thing about these fall outfit combinations is that you can put them together with similar items and accessories that you may already have in your own closet! 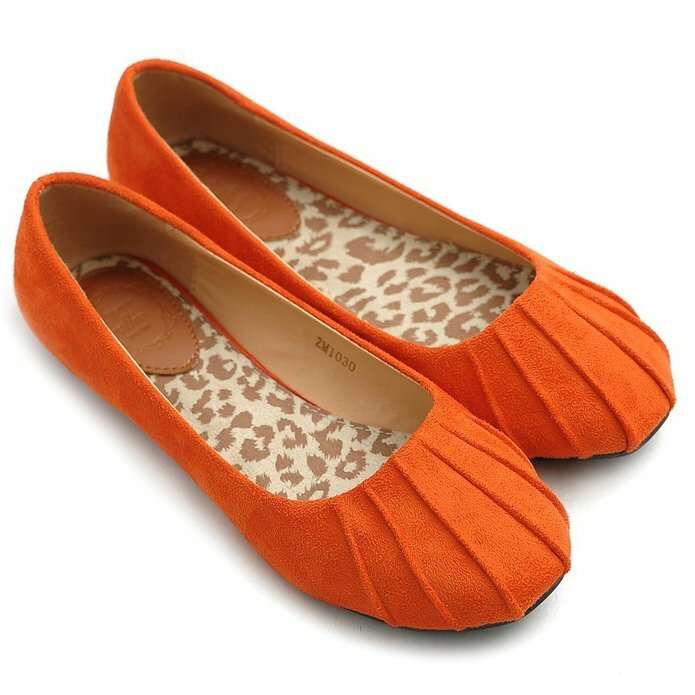 I love me some orange flats! You can buy them HERE – More colors! For the love of boots, animal prints, and hats! 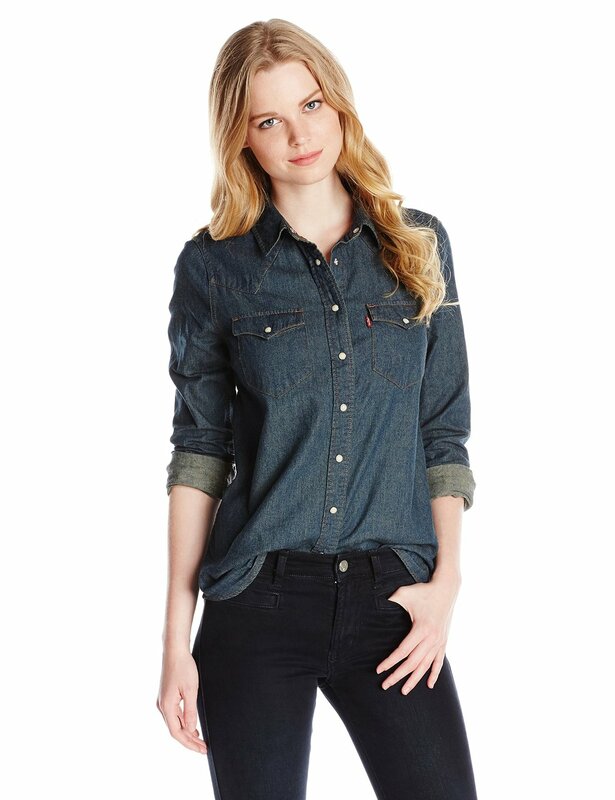 Every girl should own a denim shirt! I wear mine all the time! 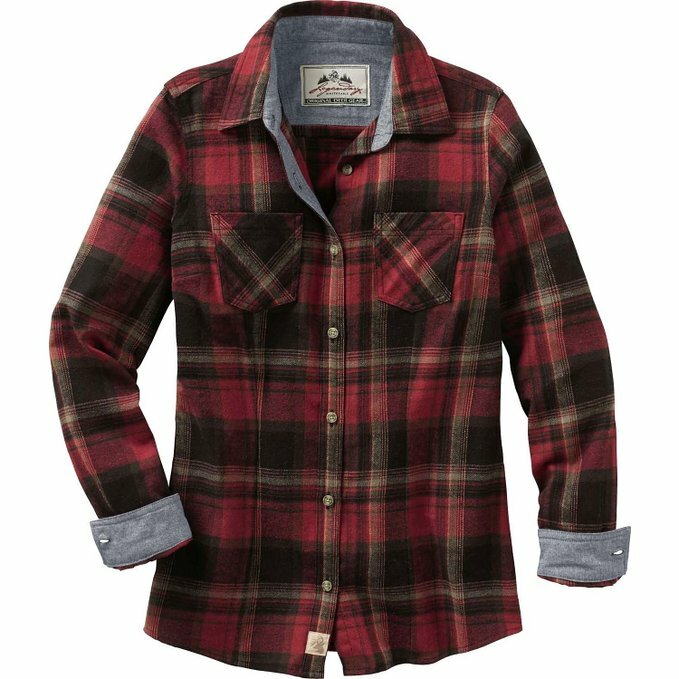 You can find this shirt HERE – More colors. 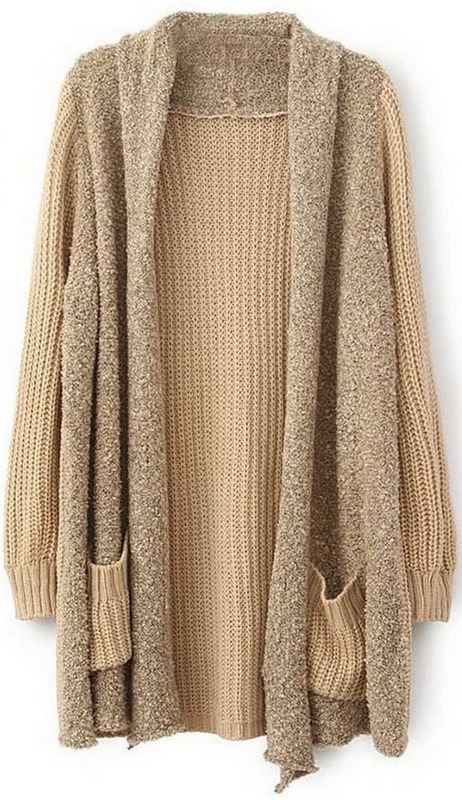 …and there is nothing like comfy cardigan! 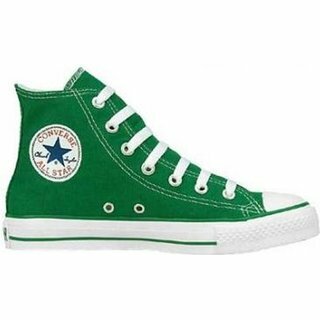 I love the green Converse! For the love of black! 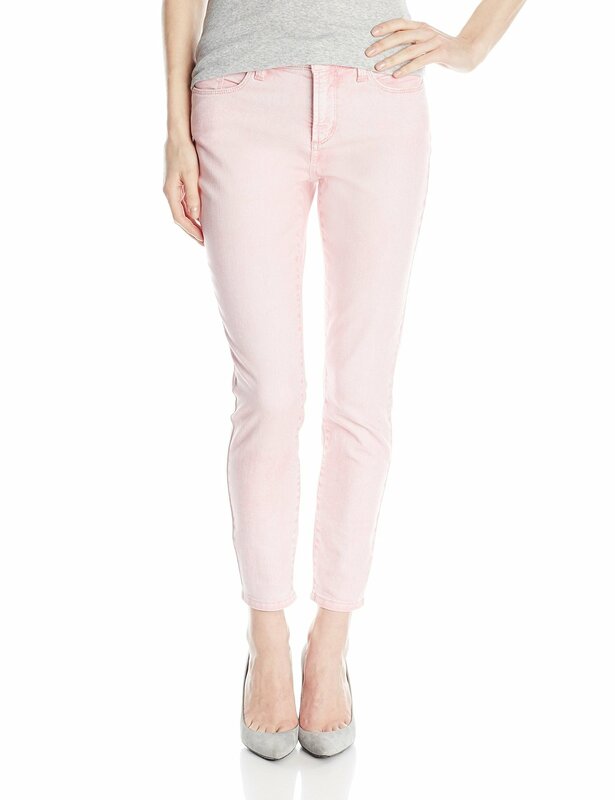 I think I need some pink skinny jeans! 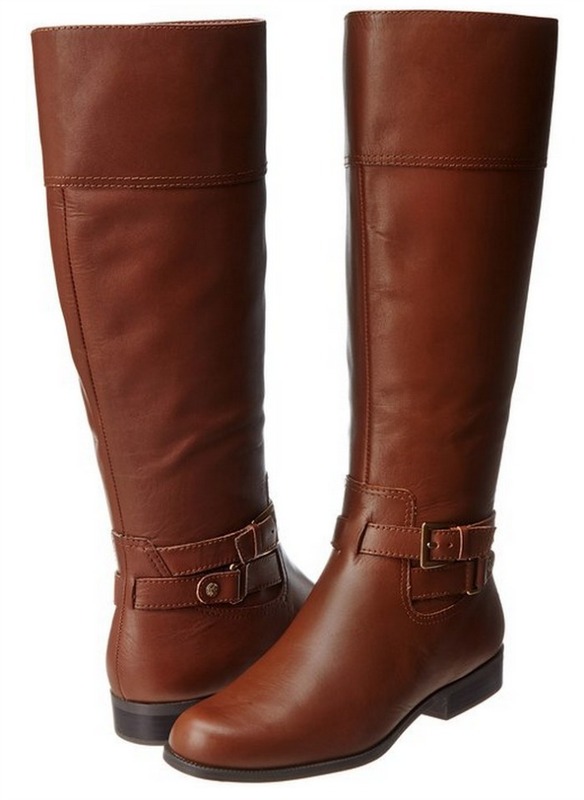 I have these boots below and I use them all the time! 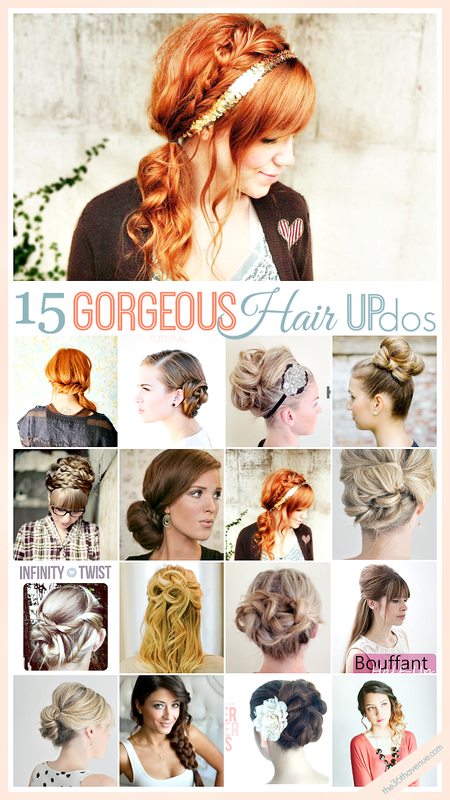 Here are some other beauty ideas that we love! Boots and button downs will always be two of my favorite articles of clothing. 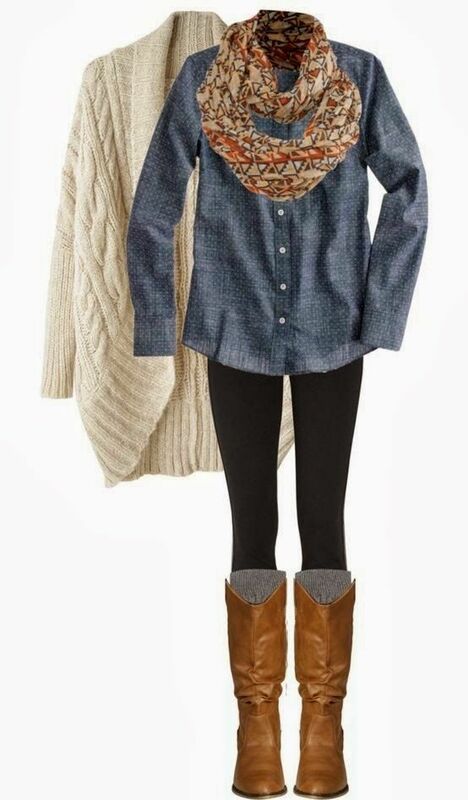 Needless to say I’m so excited for fall, and now I’ve got some inspiration thanks to these cute outfits! Thanks for sharing! Thank you so much Rachel for stopping by! 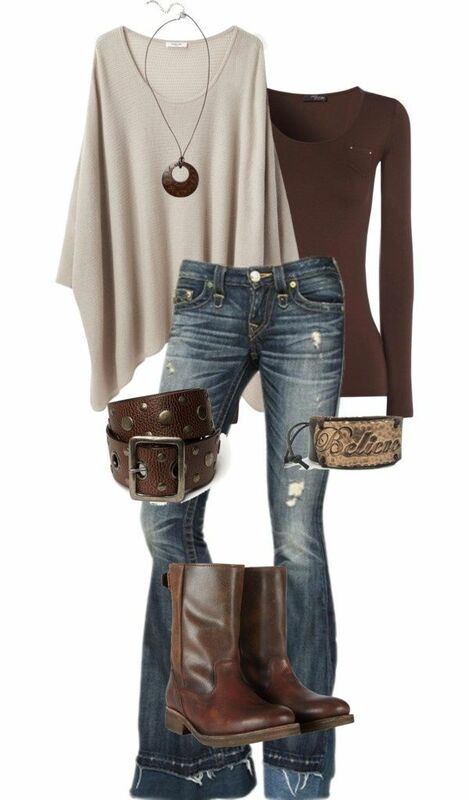 I love t neutral combination but never know where to find the clothes…? ?